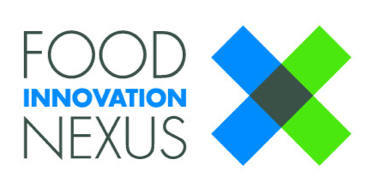 The Food Innovation Nexus partnership was created to help provide a collaboration of culinary support, marketing, food science and medical professionals. As a unified work force the combined teams each bring individual insight to each new product creation. 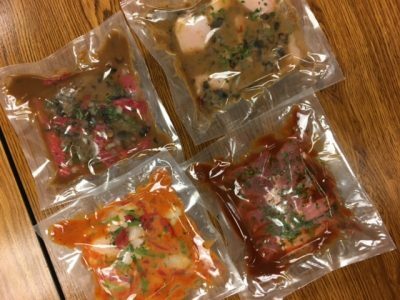 Focusing on new product ideation the role of culinary support is to utilize natural food systems for flavor and nutrients, while speaking to market trends and consumer rationale. Chef Services Group works with FIX to produce next generation, nutrient food vehicles for medical outcomes. The overall goal was to bring the experts of each field together to utilize each other’s strengths. Their need was the creation and implementation of a New Product Systems to support their vast Project portfolio. While looking for areas to improve texture, flavor, consistency, packaging, distribution etc, Chef Services Group will look for opportunities to increase ease of use and streamline inventory.